« Can I beat a dog? 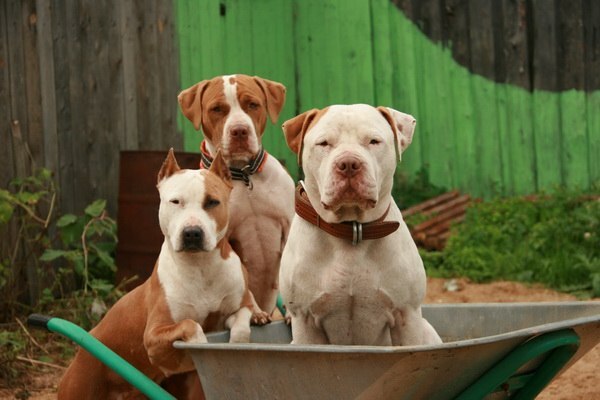 Breeds were divided at a time when dog fighting, in which the pit bulls participated, was banned. 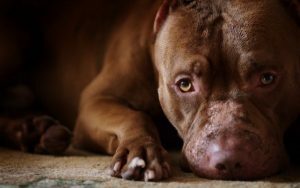 The breeding of pits has become illegal. Then there was a division into pits and staffs. At the same time, the pit bulls tried to be kept as working and sporting dogs, and the staffs were show dogs, pets and companions. Externally, pitas differ slightly from the staffs: the first ones are higher, but they look easier. Staffords have a standard black nose, they are stockier and wider in their breasts than pit bulls. By and large, the staff is a “beautiful” show, pit. 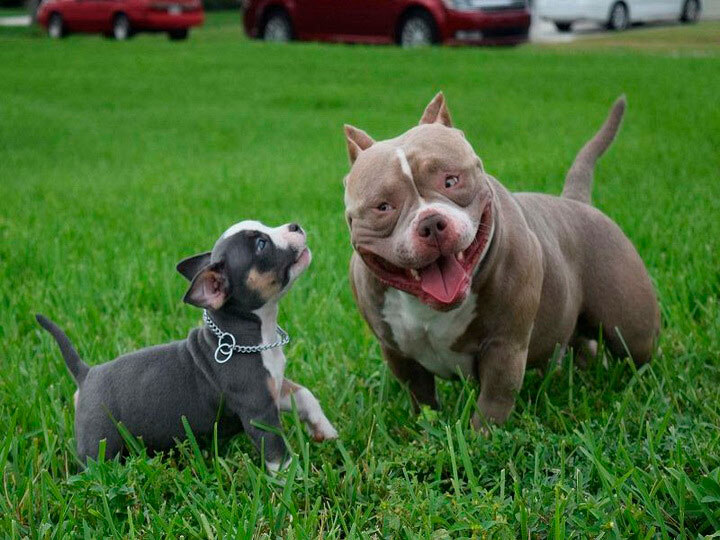 Psychologically, the American Staffordshire Terrier is more balanced and more peaceful than the pit bull terrier. 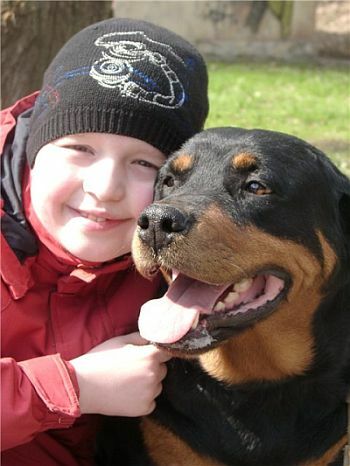 The American Staffordshire Terrier is recognized by the International Canine Federation. The homeland of the pit bulls is America. The age of the breed is 300 years. The ancestors of the pita – Old English Bulldogs and White Terriers, lived in England and Ireland. Bulldogs were used to bait bulls and resembled a modern pit bull. By crossing these breeds, we managed to get the perfect fighting dog, because dog fighting at that time was wildly popular. The resulting “hybrids” – boules-and-terriers, pitdogs or half-and-halfs, got strength and aggressiveness from a bulldog, and speed and “tenacity” from a terrier. After some time, immigrants from the Old World went to America and brought with them fighting dogs and puppies. Dog fights have become popular in America. At the time, there was no strict selection of exteriors for dogs, the main selection criterion was victories in fights – only champions were allowed to breed. In 1835 in England, dog fighting was banned, and there the number of fighting dogs began to decrease rapidly. But in America, where the fighting was not so strict, the bull-and-terrier became popular, eventually getting the name of a pit bull terrier or an American bull terrier. Over time, dog fighting was banned in America, and a ban on the breeding of fighting dogs appeared. But enthusiasts did not allow to destroy the pit bull terrier as a breed – they found another use for it. Today, pit bulls, thanks to their loyalty to man, are companion dogs, pets, search and rehabilitation workers, athletes. Pitbull train to behave aggressively prohibited! 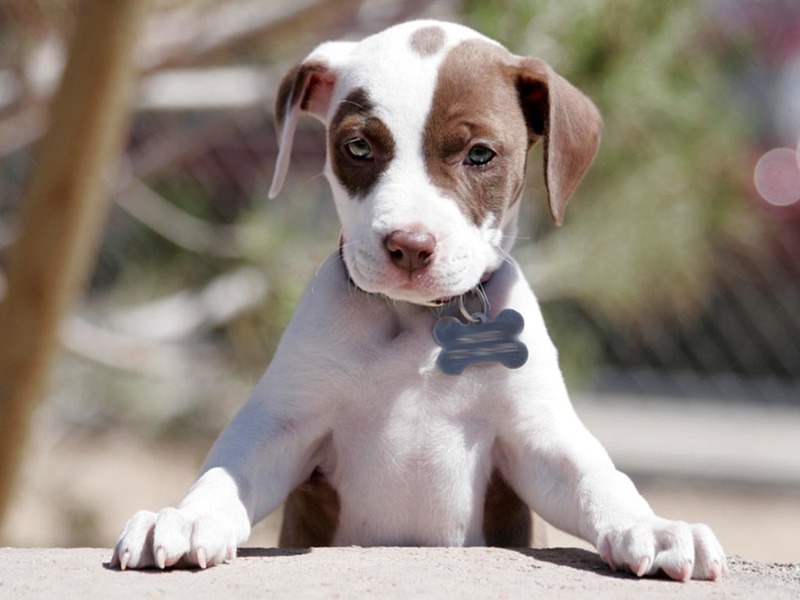 American Pit Bull Terrier is a cheerful, active, gentle and devoted friend. prone to fighting with dogs.